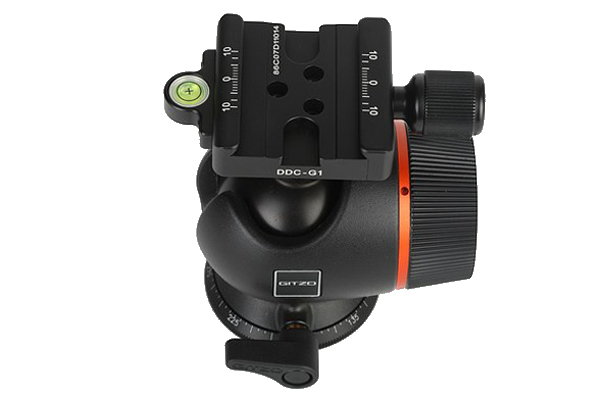 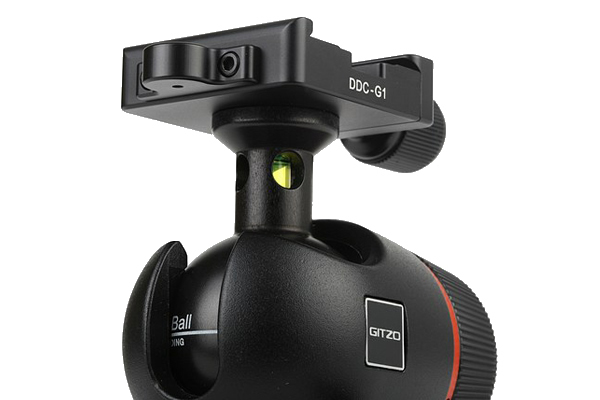 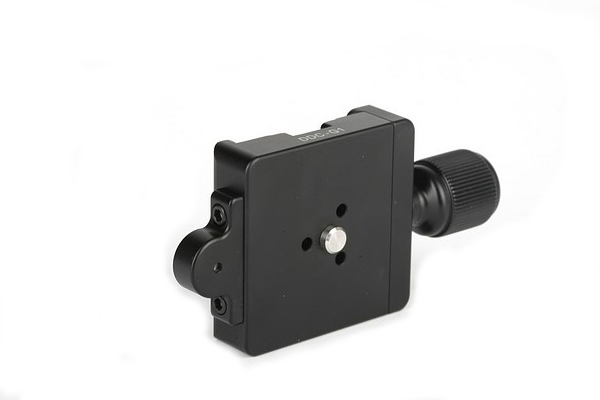 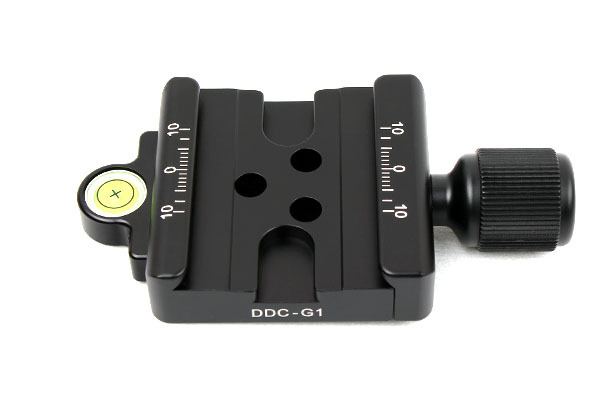 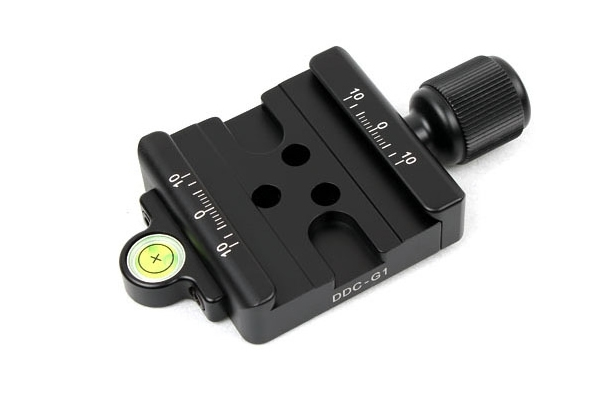 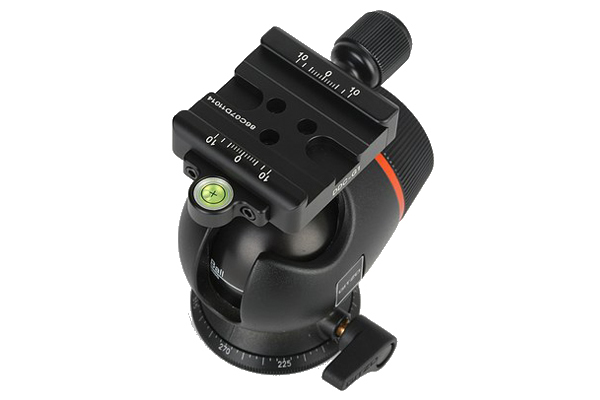 SUNWAYFOTO DDC-G1 clamp is specially made for Gitzo ballhead 2780QR mounted on series 2 traveler tripod GK2580TQR. 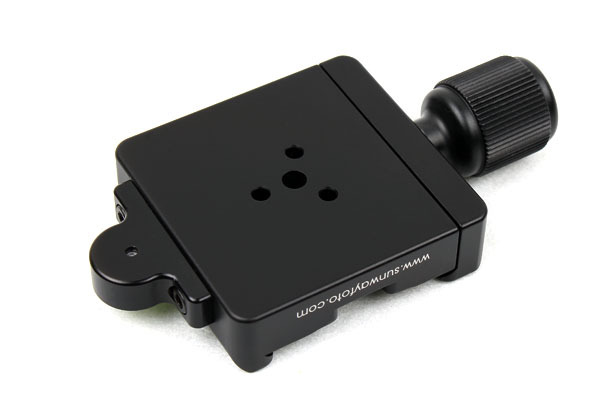 Adopt CNC cutting machine from light weight aircraft-grade aluminum, stain anodized surface finish for better abrasion and corrosion resistant. 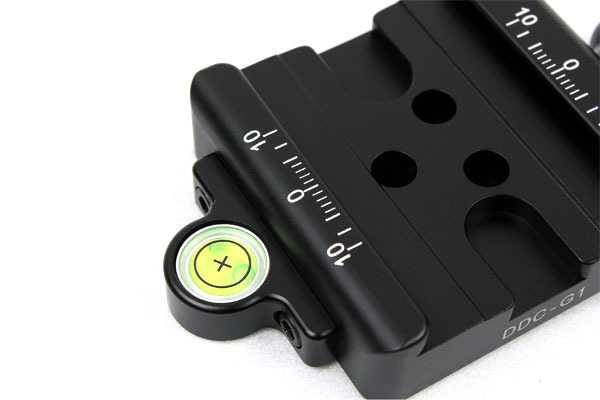 Compatible with all Arca-Swiss style plates.